Come join Marci Morey, gaited horse clinician, and the Yankee Walkers club for a wonderful three-day clinic with your gaited horse. 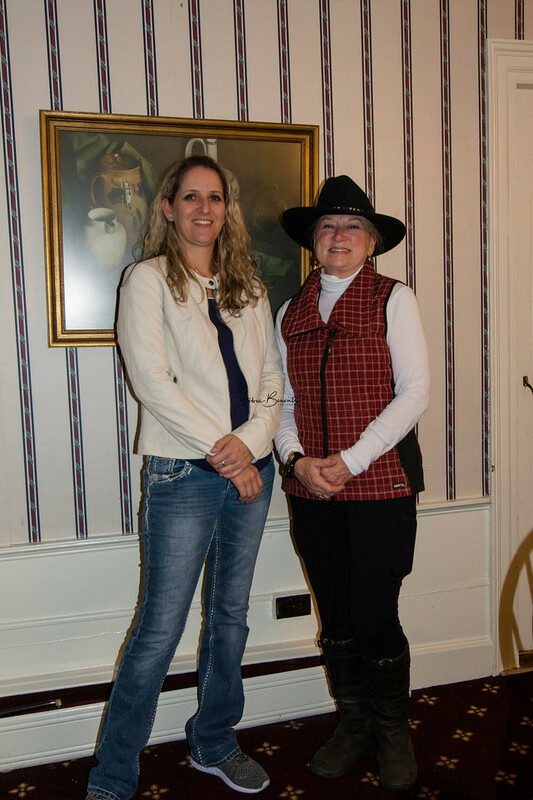 The 2018 Equine Affaire Gaited Clinician, Marci Morey, was well received by all who attended. The clinic is open to only six horse and rider teams, so please mail a deposit of $300 by May 1 to Jody Pellecchia, 179 Boxford Road, Rowley, MA 01969 to hold your reservation. Checks should be payable to Yankee Walkers. Note; if we do not have enough interest, the clinic will be postponed, thank you.